If any of our friends told us they didn’t have life insurance, we would think they were crazy. Surely an insurance policy is the only workable way to take care of any health issues? When you know you don’t have to fork out, you’re more liable to go to regular appointments and look after yourself. In truth, though, health insurance can do more for us than just covering our medical costs. In fact, applying the logic of coverage like this to other aspects of our lives can be a huge help. This is especially the case in our gardens, where there’s an abundance of living things which need care. If you’d encourage every other living being to get insurance, why not do the same for your outside space? Strange as it sounds, this could unlock the door to garden maintenance for you. After all, you can focus on bringing your garden to life all you like, but you need to also know how to sustain that life. And, to do that, it’s worth providing a whole new kind of health insurance to your greenery. 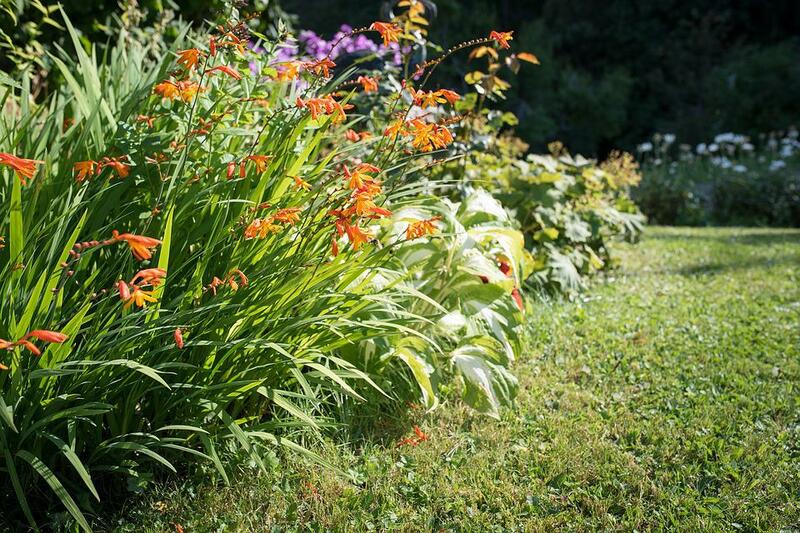 Read on to find out how you can give your garden the protection of health insurance. The majority of us make the most of health insurance by visiting a doctor whenever we experience health worries. After all, getting each issue checked can ensure you get on top of things before they go wrong. And, the same can be said for your garden. Checking the space often ensures you can spot areas which need attention before they fall into disrepair. It also means you can tackle any plant disease before it spreads to the rest of your garden. Steps like these are essential to ensure continued health in your outside space. So, get into the habit of doing a daily walk around your garden, and know what to look out for. This could mean the difference between a flourishing space, and one which looks worse for wear. Of course, if the doctor does notice a problem, they’ll take steps to tackle it. Often, this means prescribing medication to help clear things up, or suggesting supplements. Again, this help is worth bearing in mind with your garden. It’s all well and good doing checks, but you also need to take action if you spot issues on your rounds. In some cases, this may be simple stuff, like noticing that your garden isn’t as vibrant as you hoped. In that case, something like the health treatments found at Seasol should be enough to give that much-needed breath of life. In other cases, you may need to invest in disease control treatments or even a product which can keep slugs and bugs at bay. Either way, stocking up a garden medicine cabinet is sure to see your plants flourishing again in no time. It may even be worth stocking up on basics like these so that you don’t have to delay if trouble strikes. After all, we always keep plasters and paracetamol in our cupboards, don’t we? So, it’s worth keeping an emergency supply for your garden, too. Of course, any doctor will also urge you to live a healthy lifestyle. From a human perspective, that means keeping on top of things like diet and exercise. Your garden has different needs, but that doesn’t mean there’s nothing you can do to ensure it has a healthy lifestyle. Instead of taking your lawn for a walk, it’s essential that you mow it on a regular basis. The reasons for this are extensive and expand well beyond pure aesthetics. 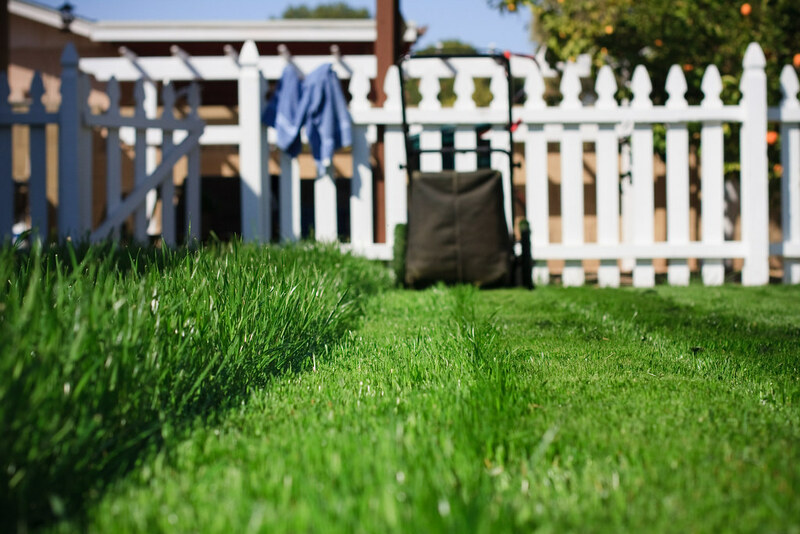 Mowing your lawn is also crucial for ensuring the grass doesn’t go to seed and choke its competitors. Not to mention that the longer grass gets, the more need it has for nutrition and water. Fail to give it that, and it would soon start to die. But, you can avoid the issue altogether by mowing often and ensuring things don’t get out of control. And, that’s not your only option for providing a healthy garden lifestyle. This could also involve things such as chopping back plants which encroach on each other’s space. It’s also worth applying compost often to ensure your soil is nutrient-packed and ready to get growing. Bear in mind, though, that compost which isn’t prepared can reintroduce diseases to your plant life. So, a healthy lifestyle also relies on checking the condition of your compost. You could say, then, that there’s a lot to consider. But, it’s all worthwhile if it keeps your garden growing strong. Along the same healthy vein, many of us feel the need to detoxify our bodies on occasion. This could mean cutting out alcohol or eating only soups and smoothies for a while. Either way, these moves are all made to clear our systems. And, sometimes, your garden will need detoxifying too. Obviously, your flowers haven’t been hitting the bottle too hard. But, weeds among them can do just as much damage to their health. In fact, extreme weed growth will lead to suffocation of the plants you want in your garden. If you don’t keep on top of the issue, those weeds would soon take over. And, that’s not what any of us want. As such, it’s worth detoxifying your flower beds whenever you notice weeds sprouting. In fact, your best bet here would be to remove those weeds as and when you spot them. This will save you time, and ensure your plants are as healthy as they can be. So, you see, there are many ways your garden needs a health insurance policy of its own. Keep on top of the above, and you should have a garden to die for in no time. Although no one will be dying with insurance policies like these! Keep on top of these issues, and you can be sure that your garden will be the perfect outside space of your dreams.